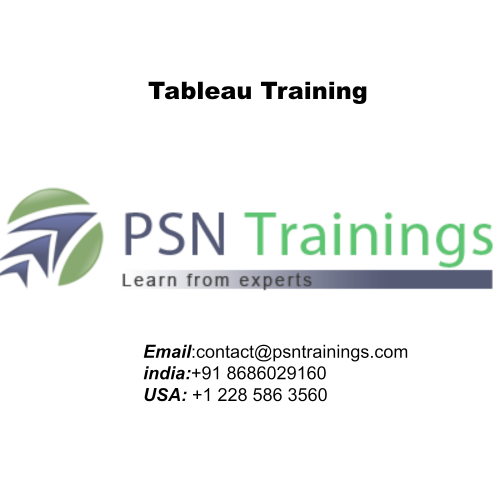  What is My Tableau Repository?  Difference between joining and blending data, and when we should do each. 1. Cascading Filters: Selecting the values in one filter it will effects in the other filter. Dependency between the filters, These can be applied to the hierarchical data. 1. Bump Chart: These are used to compare one dimension based on the other dimension. type of view is often called a text table, a cross-tab, or a Pivot Table. view is based on a member of the field you placed on the Pages shelf.